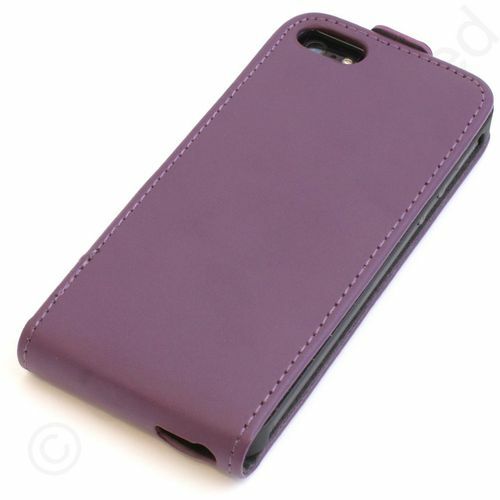 Premium Flip Case Vibe cases protect your phone from everyday wear and tear. 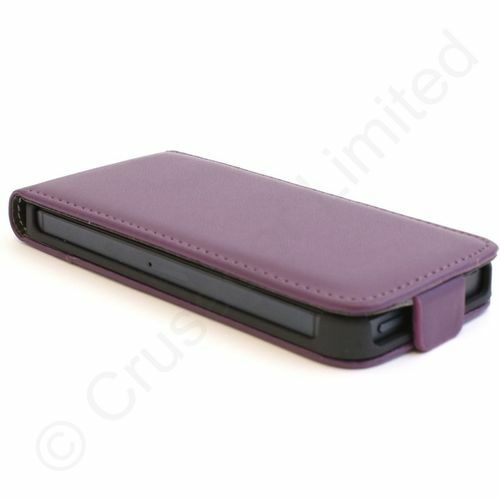 For complete protection of your handset the case comes with a free screen protector to stop any unwanted scratches on the screen. 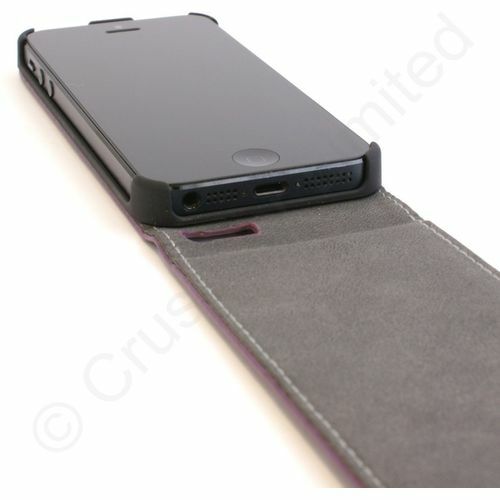 Cut outs specifically designed for your handset aid easy use and charging as well as acess to volume and other external buttons. Innovative Magnetic Tap that keeps your phone secure in the case. Allows you to access all your mobile functions without removing it. 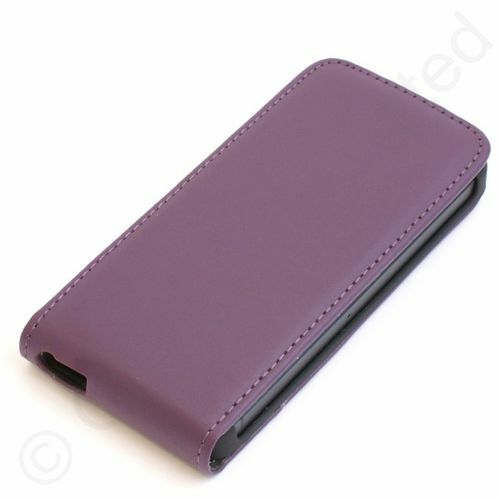 The collection of Vibe Phone cases have been manufactured to a high standard. 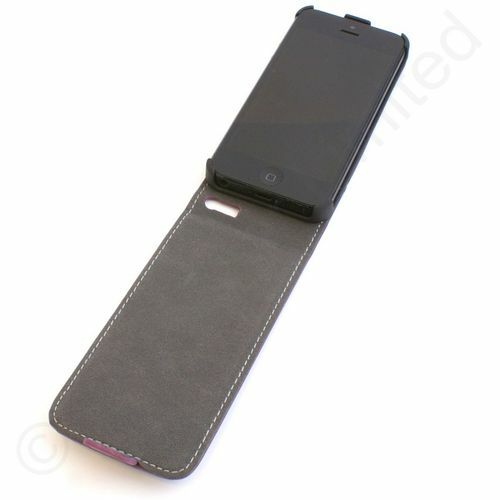 Vibe have developed the range with several years of experience to ensure the perfect fit for your phone. Their goal is to give you the best quality accessories for your phone and the best possible price without comprimising on design and quality. When you buy Vibe you know that you are buying quality.